Unfortunately, no consumer can completely protect themselves from the sophisticated tactics identity thieves use to get their hands on sensitive personal and financial information. That’s why information that helps raise awareness about identity theft is important because being a victim of identity theft can be financially and emotionally devastating. Don’t over share. Tech-savvy thieves can quickly gather what you share on social networks (your home or email address; children’s names; birth date and so on) to use for scams, phishing, and account theft. Fight ‘phishing’ – don’t take the bait. Never give out personal information over the phone, through the mail, or over the Internet unless you have initiated the contact. Check your credit report and report problems immediately. You should review your credit report at least once per year. Consider signing up for ongoing monitoring of your credit file for potentially fraudulent activity. 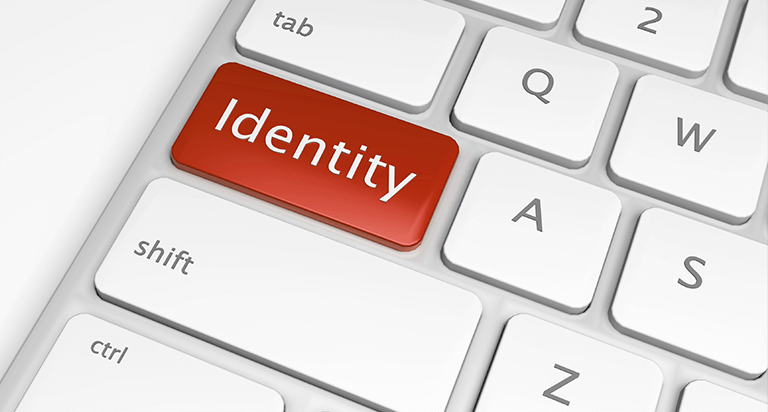 Take steps to detect identity theft early, which helps minimize its impact. Use strong passwords online – You’re giving identity thieves a gift by using an easy password because they open the doors to your personal information. Make passwords more complicated by combining letters, numbers, mixing in special characters and changing them regularly. Don’t trust public Wi-Fi - Be aware that your mobile device is vulnerable to viruses and hackers. Only download applications from trusted sources at home on a secure network. Review your transactions. Check your credit card bills carefully for any unauthorized charges or withdrawals and report them immediately. Call if bills don’t arrive on time. It may mean that someone has changed contact information to hide fraudulent charges. Safeguard personal information in your home, especially if you are having service work done there, employ outside help, or have a roommate. Protect your mail. Bring in your mail daily. Forward or re-route your mail if you move, change your mailing address or are planning to be away. Shred all documents you are discarding, including pre-approved credit applications received in your name, insurance forms, bank cheques and statements, and other financial information. 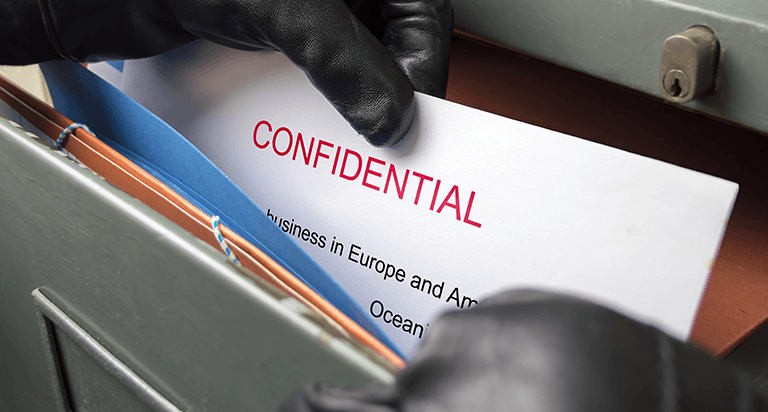 An identity thief can easily pick through your garbage or recycling.